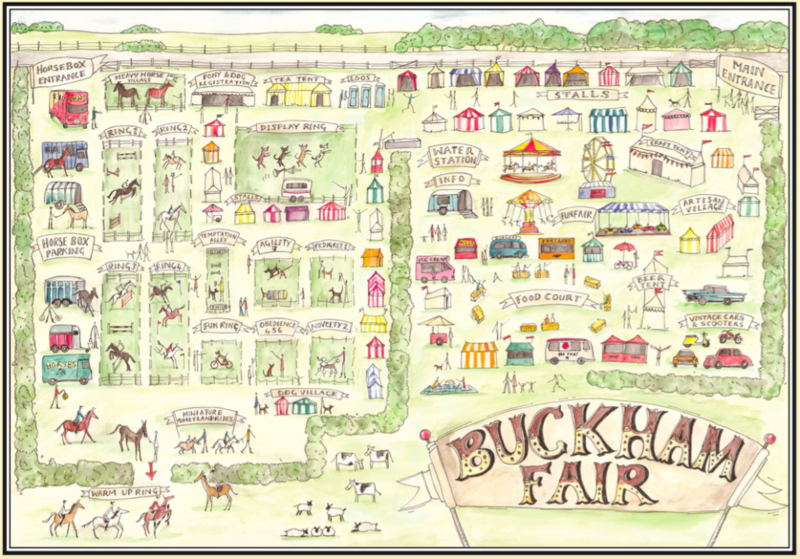 To celebrate the 10th Anniversary of Buckham Fair, we’ve called in the help of some seriously influential 4-legged legends – of screen that is. 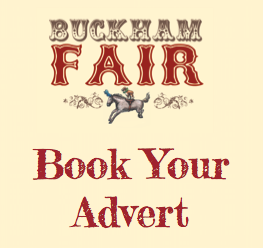 The Stunt Dogs of Film & TV will be back at Buckham Fair this year with their usual enthusiasm and paper-shredding dramatics. 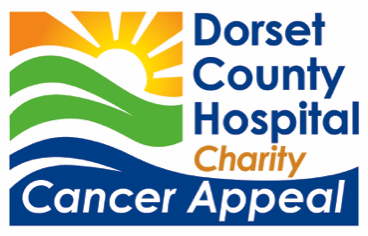 Don’t miss the opportunity to see Dodger, also known to many of us as Buddy – Doc Martin’s not-so-best friend. As well as annoying the poor Doc, he has also appeared in the Disney feature film Beauty and the Beast, Lotteries Age UK advert and with Paul O’Grady on For The Love of Dogs Christmas Special. Joining Dodger is Paddy. He stars in the latest Dogs Trust “ Little Balloon Doggy” advert, and is the Barnabys new dog in Midsomer Murders. Hopefully no dead bodies around today as he and his mates shows off their talents in the main display ring. If you enjoyed the Kingsman Secret Service movies, you can come and shake the paw of Sonny the Pug, who played JB in both films. He also plays Horace; the very spoilt pet of Caroline in Poldark. Beautiful Beau will be here extreme invisible fences, and she played the love interest of Harvey in the very popular Thinkbox Adverts, and will also be seen in the sequel to Fantastic Beasts – called The Crimes of Grindelwald. First time visitor to the show is Biscuit – a rescue all the way from Cyprus who was in a very sorry state on her arrival in UK, but with patience and care she is now a bundle of hair and fun. She also worked on the last Doc Martin series, and played a street dog in Fantastic Beasts. Battersea rescue Wylie was on your screens in the chilling TV series Woman in White, and will also be seen in the forthcoming film Mary Queen of Scots, and oasisnaturalcleaning.com in la mirada, ca to Buckham Ernie has appeared in one of the Clearscore adverts and has just finished working on a film called The Reluctant Landlord. There will be a special display from the multi talented German Shepherd Anti, who will demonstrate controlled “ Bite work ” – very exciting !! She used this very specialised training when “chasing and attacking” the Doc in a past episode of Doc Martin. She has appeared in several films, including The Guernsey Literary And Potato Peel Pie Society and London Has Fallen, plus TV series Father Brown, Midsomer Murders and several TV adverts. The stunt dog team have extensive experience working on a wide range of films, including Kingsman, Paddington 2, Transformers, Darkest Hour, Mama Mia – Here we go again, and TV favourites such as Poldark, Midsomer Murders and of course Doc Martin. Learn more about how these amazing trainers work with the dogs to create the perfect scene, all in our main display ring.